After graduating from Dartmouth High School, Ms.Gifford became a successful entrepreneur as Co-owner of Marine Retail business and Owner of a Hair Salon in South Dartmouth MA. Judi has worked as an Office Manager, Hair Stylist and Retail Sales Person at various stages of her working career. 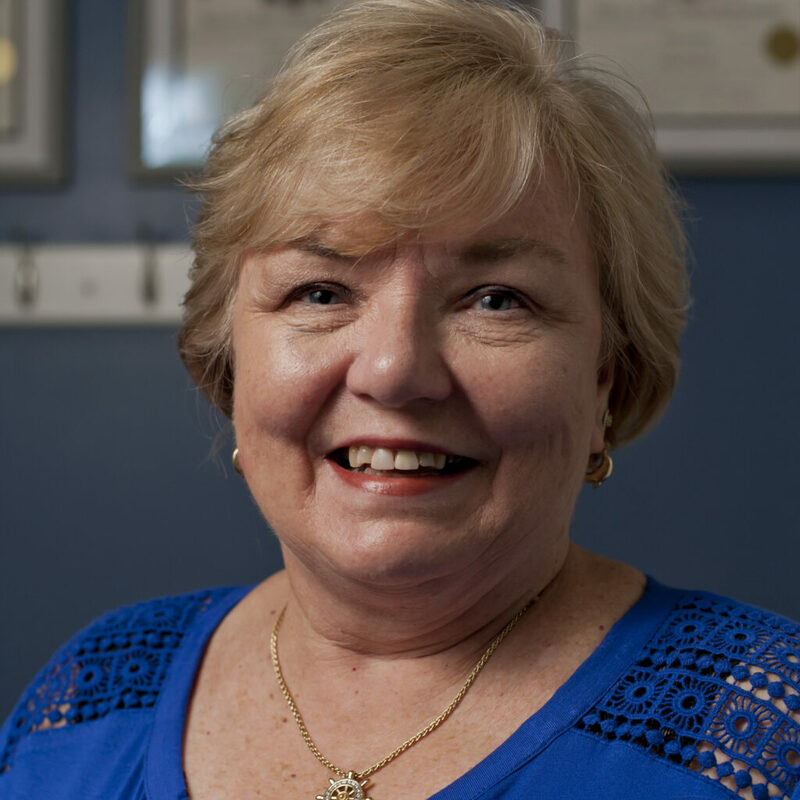 Upon semi retirement Judi attended MTTI and received a certificate in Medical/Dental Office Management where she has adapted her retail skills to working in the medical field. In January 2016, Judi joined the Specht Physical Therapy team as a front desk receptionist. She is the first person to greet you when you arrive and with her vast experience in customer service, you will feel warmly welcomed at Specht Physical Therapy.